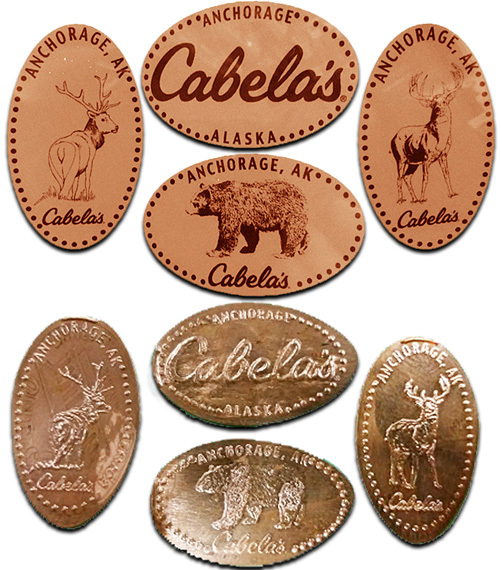 Cabela s Anchorage store is located on the south side of Anchorage near the intersection of Minnesota & C Street next to Target. The 100,000-square-foot store features a conservation mountain, archery range, world-class Gun Library, and hundreds of wild game trophies. Other highlights include a fudge shop and bargain cave.